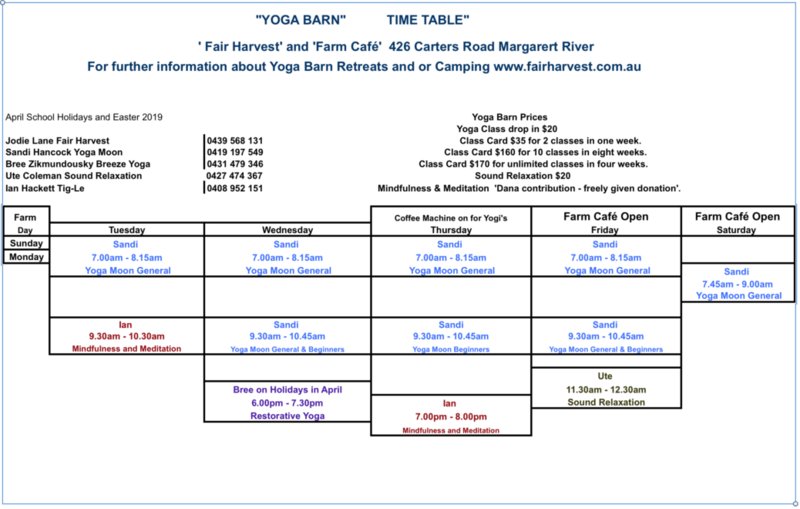 At the heart of our farm is a space to restore you energy with some of Margaret River’s best teachers in yoga and mindfulness offering daily and weekly practices. Bree Zickmundofsky is away for April but Sharna will be teaching general classes in Bree’s time slot. Class Card $35 for 2 classes in one week (yoga only). Class Card $160 for 10 classes in ten weeks (yoga only). Class Card $150 for unlimited classes in four weeks(yoga only). Mindfulness classes with Ian Hackett are run on a Dana contribution (freely offered donation) basis. For more information on specific classes please contact teachers directly. The Old barn is full of life, love and character. During the cooler months the cafe transforms into the perfect practice space. Senior Yoga Instructor Sandi Hancock of ‘Yoga Moon’ benefits from a healthy life style from many years of Yoga practice. For more than 27years Sandi has been teaching yoga. “You can never stop learning about Yoga – study of the self”. I started my own yoga practice when I was a young child. The deeper you go into understanding the self the more you understand, the inquisitive mind settles asking to learn more. Sandi’s has trained hundreds of yoga hours Teacher Training in Iyenger Yoga to Achieve Certificates I, II, III & IV Purna Yoga. Sandi teaches Yoga Asanas understanding the importance of the body systems through the study of anatomy and physiology. Breathing practices in Pranayama to calm the mind. Restful sleep so the body can heal by practicing Yoga Nidra. Restorative Yoga is a peaceful practice excellent for restoring energy. Regular practice of yoga can assist in self-managing ailments like stress or injury. Devotional practice leads to a deeper connection with the true self. I highly recommend 2 – 4 lessons per week to get the full benefit of yoga. If you practice Yoga regularly at home that is fantastic, however, it is very important that you practice correctly. 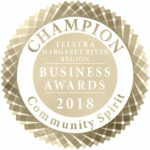 From time to time, you need assistance from an experienced yoga teacher to assist with your alignments or for assistance to further Your Practice. Yoga is the integration of Mindful breathing, Mindful postures and Mindful meditation. 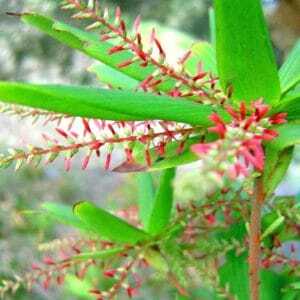 Taught intuitively, Sandi is attentive to the whole class and assists individuals when required. 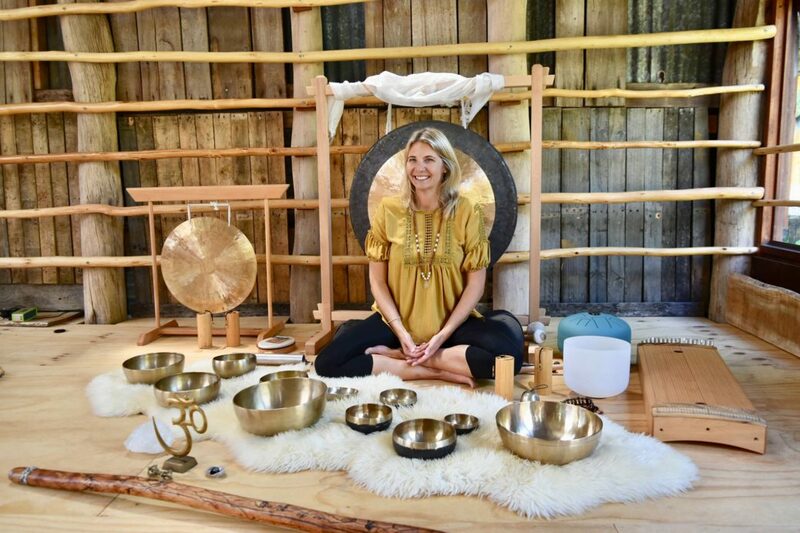 Sandi teaches yoga with an open heart, a keen eye for body alignment and assesses the dynamics of the class to ensure everyone is safe and working within their ability. Yoga Moon is suitable for all levels of fitness and ages, clear instructions for each posture making it suitable for beginners to advanced students to be in the pose understanding their own strength and fitness. 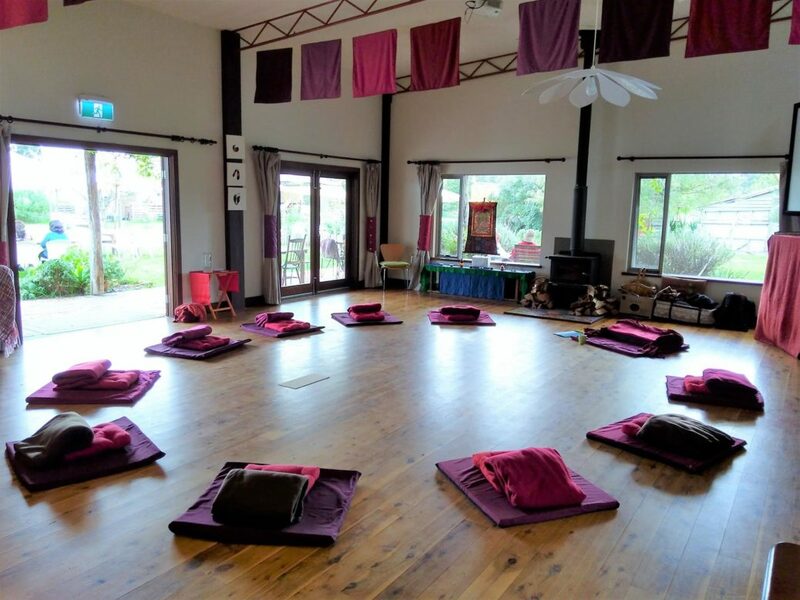 Mindfulness with Tig-le House, Margaret River. 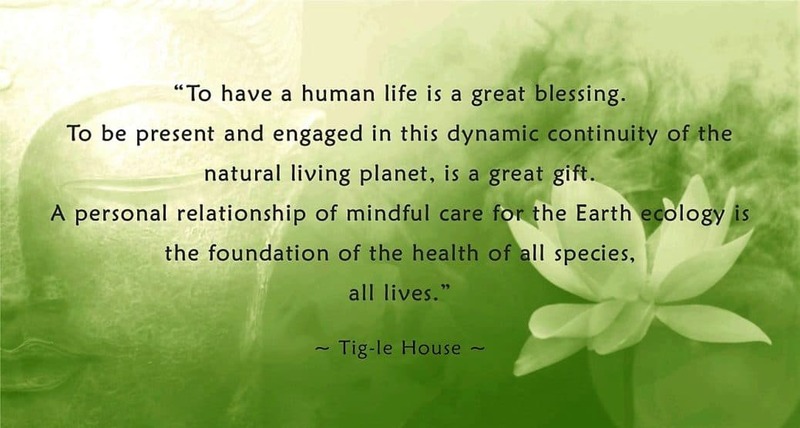 Tig-le House provides a community approach to sharing teachings on mindful living for the cultivation of a social-ecological peace in the world. 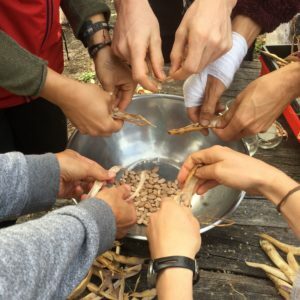 When we take a kind attentive awareness to our experience of living, our naturally compassionate nature for living peace can grow, both individually and collectively. 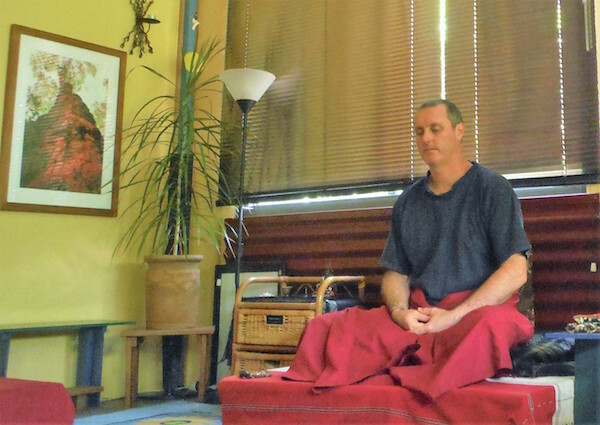 Mindfulness teacher and Dharma practitioner Ian Hackett has been the presiding teacher at Tig-le House for 4 years, and has been involved in meditative practice for 28 years. Ian has a responsible care and understanding for regenerative and ecological processes in Southwest landscapes with 26 years of bushland regeneration, conservation and landcare experience. Ian is an experienced mindfulness trainer delivering mindfulness in an approachable and universal way, suited to daily living. Margaret River, Western Australia, 6285.